Sol LeWitt, wall drawings, the historic exhibition opens to the public at MASS MoCA (Massachusetts Museum of Contemporary Art), in North Adams, Massachusetts. 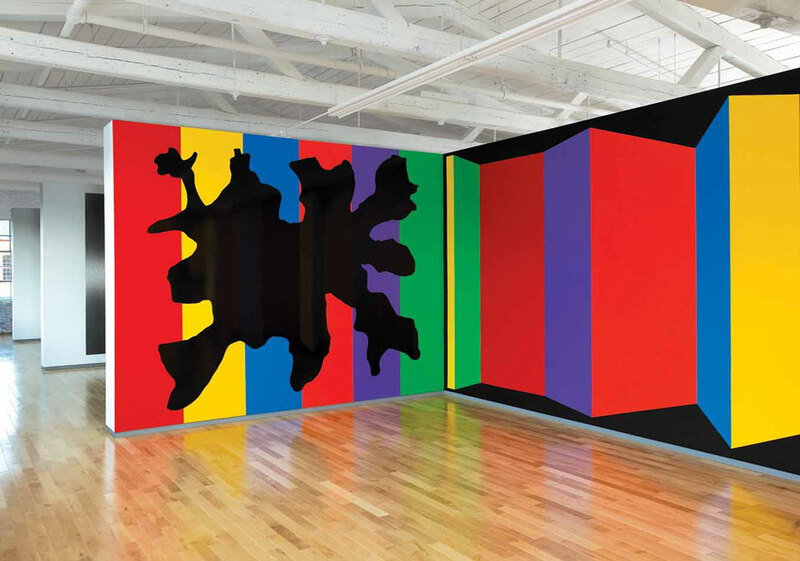 Left: Wall Drawing 901, 1999; Courtesy of the Estate of Sol LeWitt. 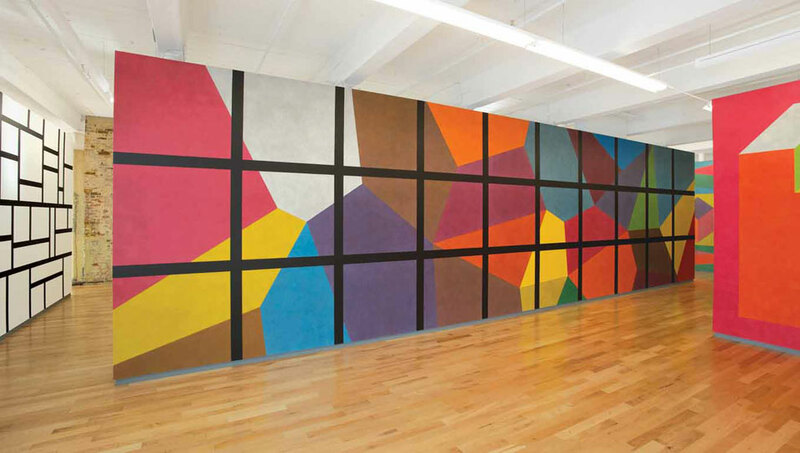 Right: Wall Drawing 1081 (detail), 2003; Courtesy of the Estate of Sol LeWitt. This entry was posted in Minimalism, Sol LeWitt and tagged Mass MoCA, Massachusetts Museum of Contemporary Art, Minimalism, Sol LeWitt. Bookmark the permalink. I went to see the show and I absolutely LOVED it. Great installations- the 2nd floor just blew my mind but the first was amazing as well.